Branched, Cont.= 8,5 cm - Possibly a hybrid of garden origin. 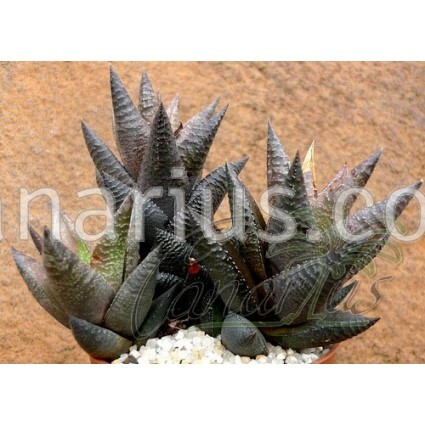 Haworthia rigida was never found in the wild and is still an "Unplaced Name". 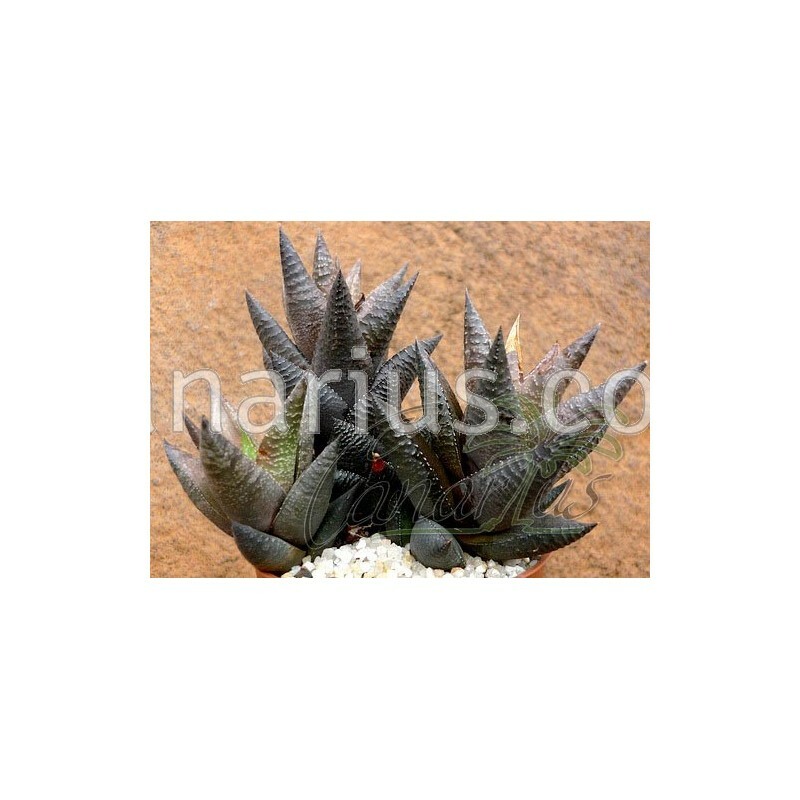 It refers to a beautiful plant with attractive shape and leaf texture. Turns very dark in sun. We offer a plant of the following size: Branched plant, Cont.=8,5 cm. Container size will give you an idea, but succulents are often sent bare root. These plants are very tolerant of bare-rooting.